This is a colorful ornament bowknot. The bow can be clipped in your hair with the featured alligator clip on the back. Great for any DIY project as the bows are easily maneuverable to your preference. 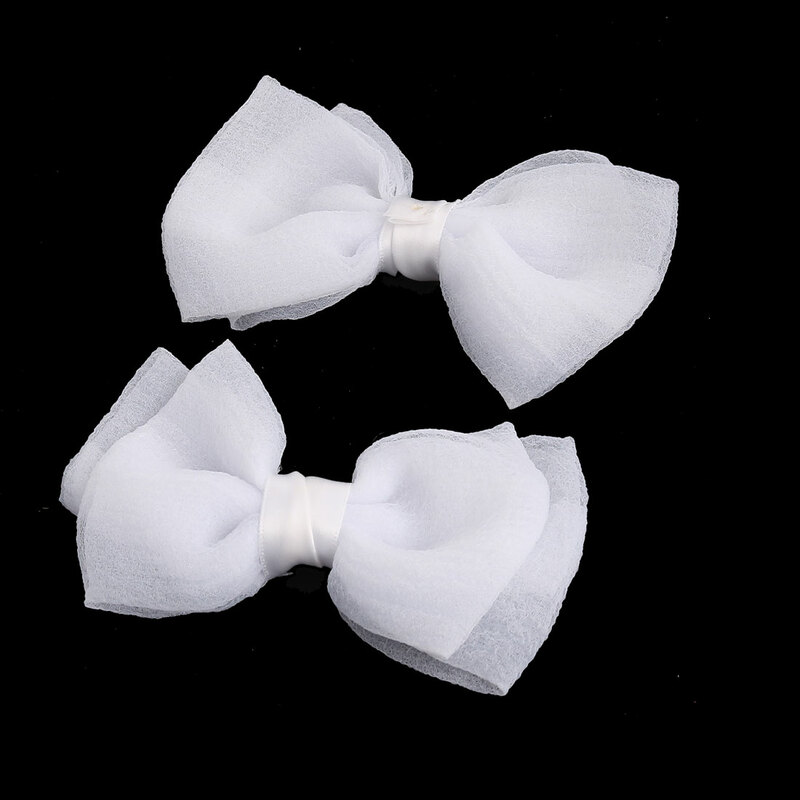 Quality boutique bows are attached to a alligator clips in back for hair decoration. This is the perfect gift for any occasion!Birthdays,having a shower,Christmas and more.